Want To Visit Us In Person? No Problem. 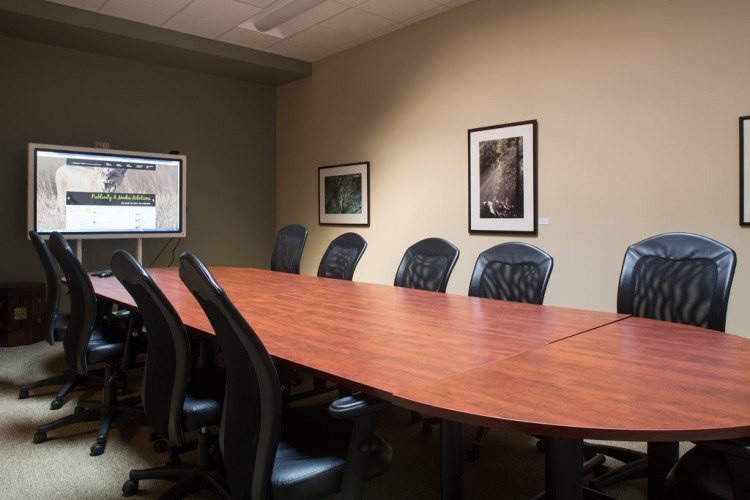 Experience Rochester’s Downtown Customizable Focus Group Facility! Our state-of-the-art facility built in 2014 is equipped with efficient and dependable equipment with an attentive and accommodating staff. A viewing room adjoining the main focus group area that comfortably seats 8. A secondary viewing room with HDTV viewing screen that holds six additional viewers for onsite observation from a different vantage point. Full-service kitchen connected to the large focus group room for ease of catering and kitchen demos, offering tables and chairs, an oven, and a refrigerator. It is conveniently located on an RTS bus line in downtown Rochester. 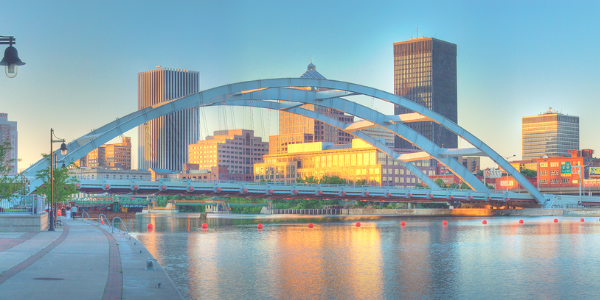 Did you know that Buffalo, NY and Rochester, NY represent the majority of the US population? Because both cities are easily accessible from the tri-state area, they are ideal locations for holding a focus group.